After an afternoon at the show, join us in Ranelagh Gardens for a late-night evening of events. Music on the bandstand, Entertainment, Demonstrations and much more. 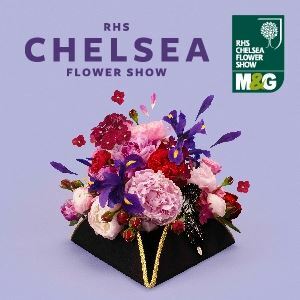 Please note that the activities take place in and around Ranelagh Gardens but there will be no access to other parts of the Show and the Show Gardens and Pavilion will be closed for viewing.